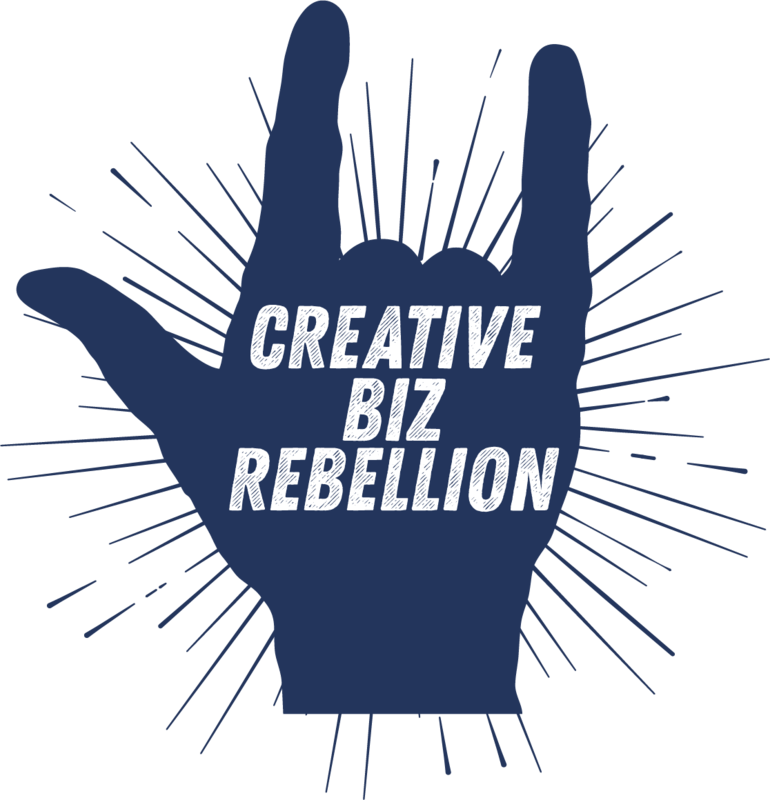 Having trouble finding boundaries between your life and biz? 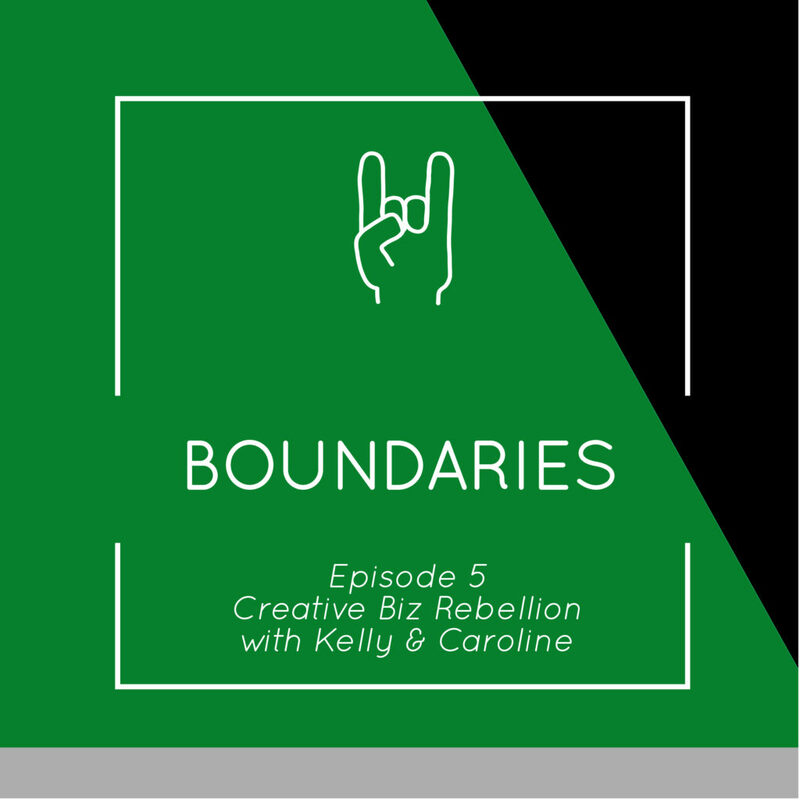 Caroline and Kelly talk all about boundaries for your biz and how important they are in your life. From working from and working with people in boundaries are an important necessity! Caroline and Kelly talk all things boundaries and how to set them in our lifestyles! Do you have office hours, if so how do you set them? Despite working from home and the need to be working all the time, set hours for yourself and keep them. Customers will expect you to be there for them if no times are set. 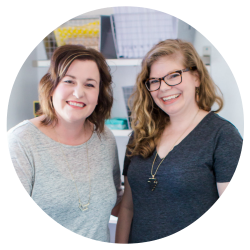 Learn how Caroline and Kelly set boundaries for their shops and how they stick to their schedules! Don’t forget to set your shop policies, this is very important for setting boundaries! Don’t stress out over responding immediately to your customers, it is physically impossible to answer everyone. 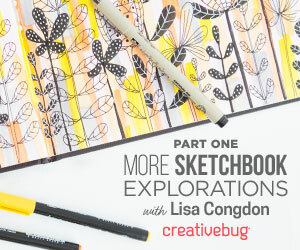 Learn how Kelly takes care of her etsy convos and why it is working so well! 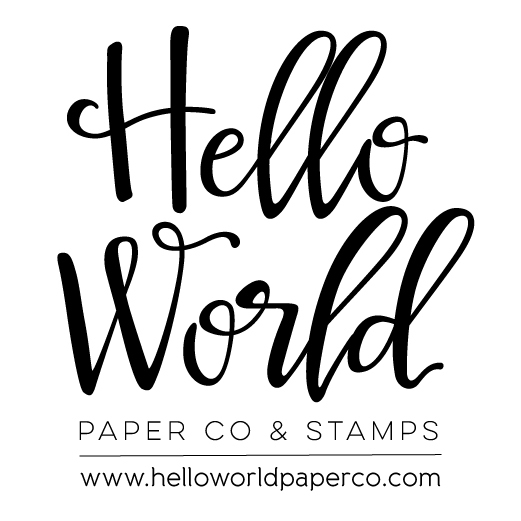 Learn how Kelly handles her etsy convos and why it is working so well! 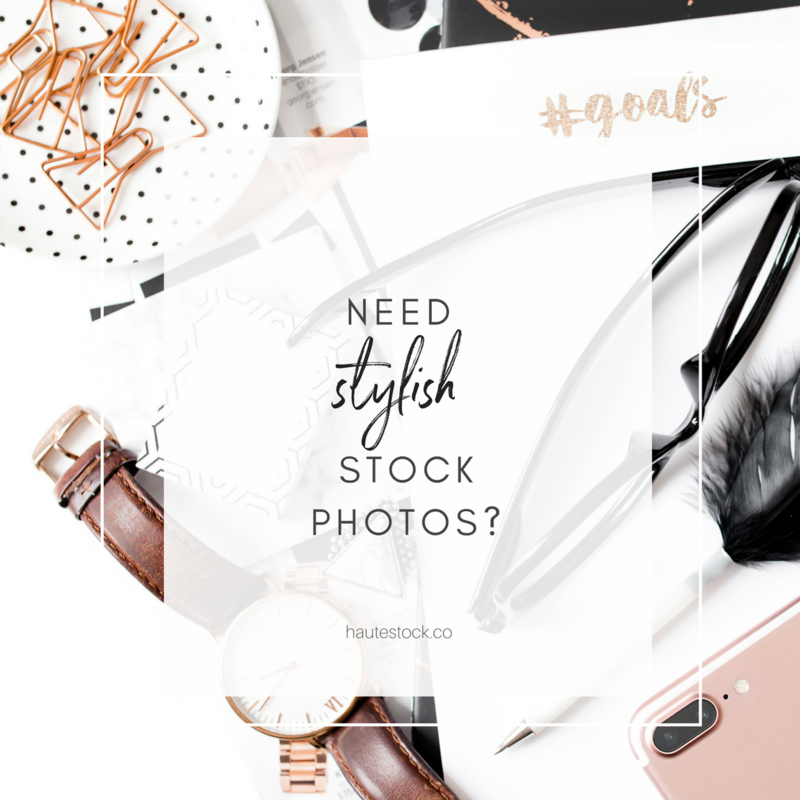 First step…..Turn off those esty and email convo notifications! 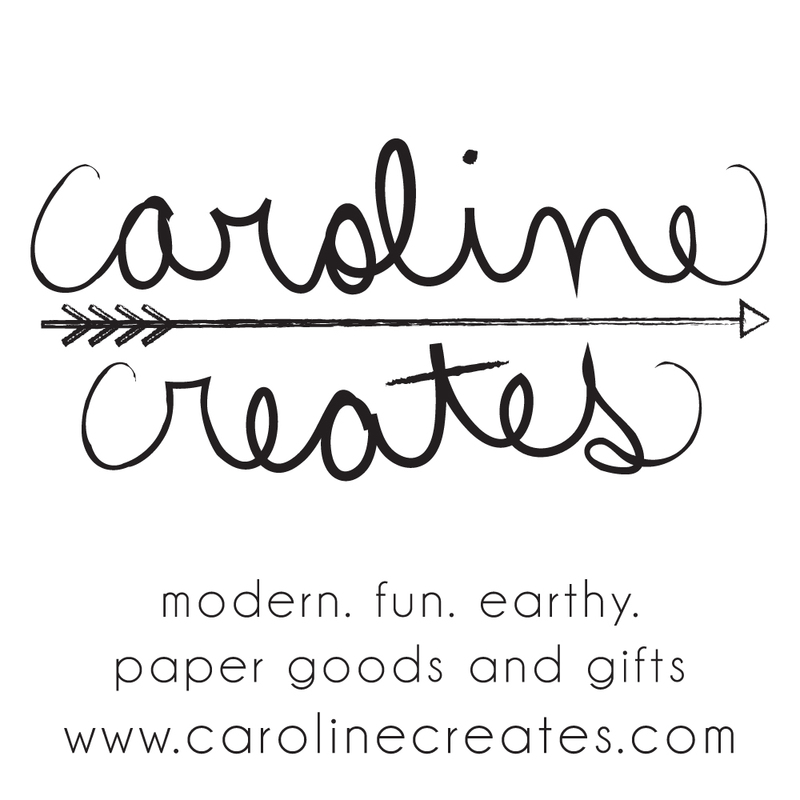 Caroline and Kelly talk about how to set boundaries with emails and etsy! Find out how Caroline uses boomerrang to help schedule her emails for her biz! Setting hours makes such a difference in your life. Do You Set Weekend Boundaries? Learn how Kelly and Caroline balance their biz and family over the weekends? Do you take time to spend with your family? Taking Saturdays off for family time or just creative processes for themselves keeps them energized and ready to start the next week! Kelly talks about her strict processes she uses for her business. Keep to your processes for you business! Doing so helps maintain boundaries you have set for your biz! Learn shortcuts to help frequently asked questions! Using snippets with etsy?? If not, find out how and why they are important for your sanity! Do you have personal boundaries set in place? How do you let your customers and client treat you? Don’t let customers disrespect you and don’t be afraid to set boundaries! Learn how Caroline and Kelly balance their customers by being upfront with them and letting them know right away their shop policies. Setting boundaries and policies will help you maintain your insanity!